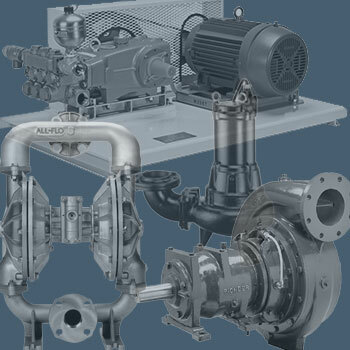 The Pump Department at Hupp Electric Motors supplies and repairs a wide variety of pumps. Supported by our full service machine shop and dynamic balancing capabilities our technicians take a great deal of pride returning your pumps performance and reliability back to like new condition and beyond. When it comes to the health of your pumps please consider Hupp’s Pump Department like an extension of your own staff. We will work with you to uncover and solve budget consuming pump issues to help lower your overall cost of doing business. Customer satisfaction is and always will be our #1 priority!